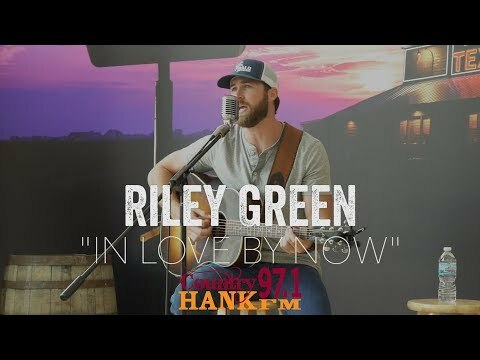 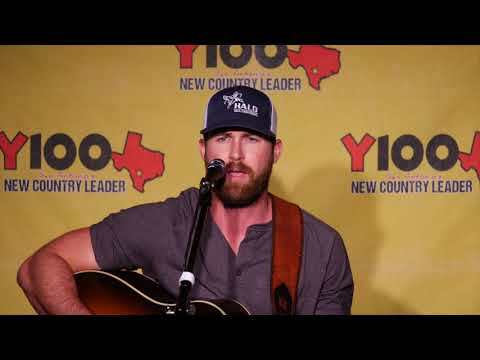 Text Hank to 68984 to get a FREE appetizer from Texas Roadhouse Riley Green stopped by our Back Porch Live presented by Texas Roadhouse to play us some of his favorite songs and hits. 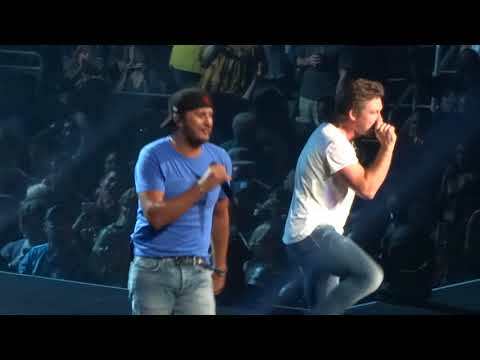 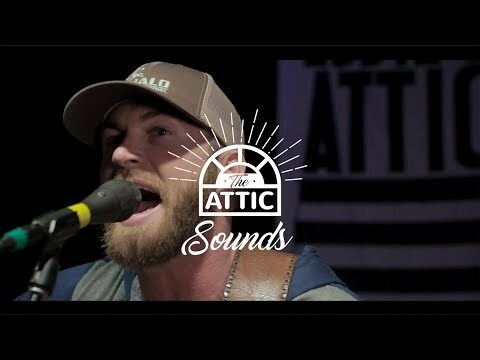 What a classy guy with a cool, country vibe! 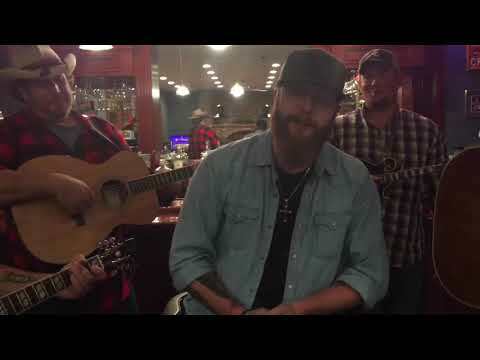 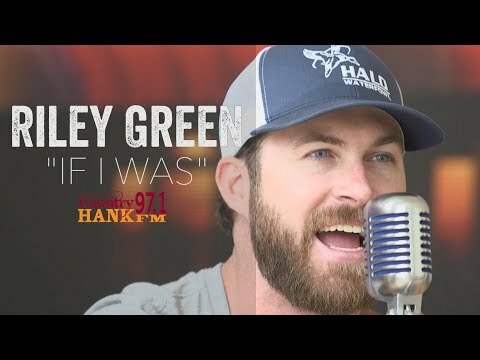 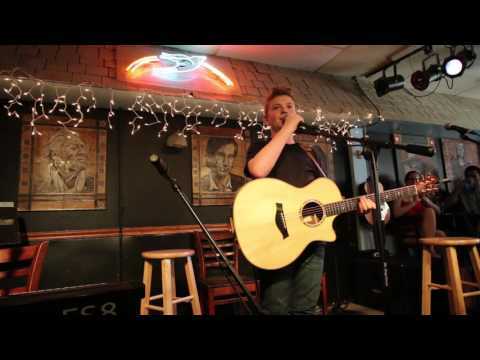 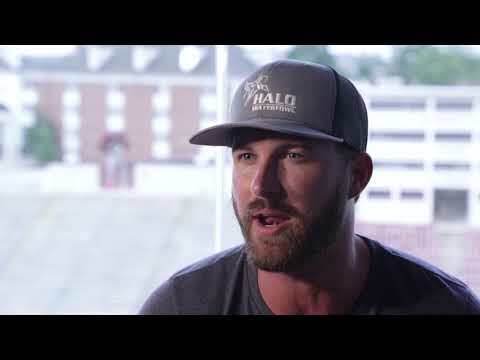 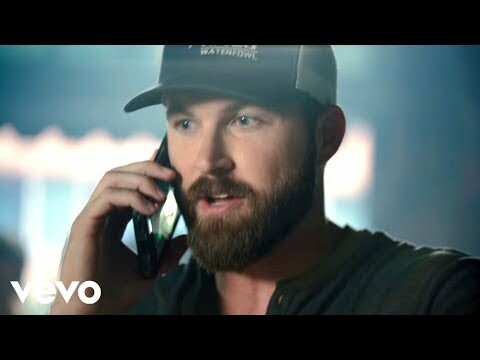 SUBSCRIBE for more awesome artists just like Riley Green sharing their hit music just for YOU!